Course ContentAs an accredited JAUPT Training centre we are able to provide Driver CPC Periodic Training. Our team of qualified Driver CPC instructors deliver a range subjects to suit all operations nationwide. 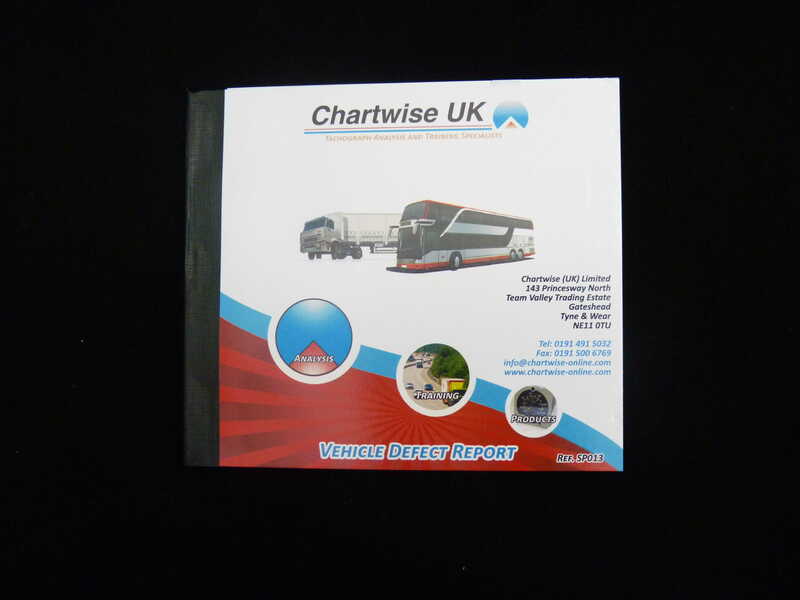 Certification / QualificationThe Driver CPC is for LGV and PCV drivers who drive professionally in the UK. 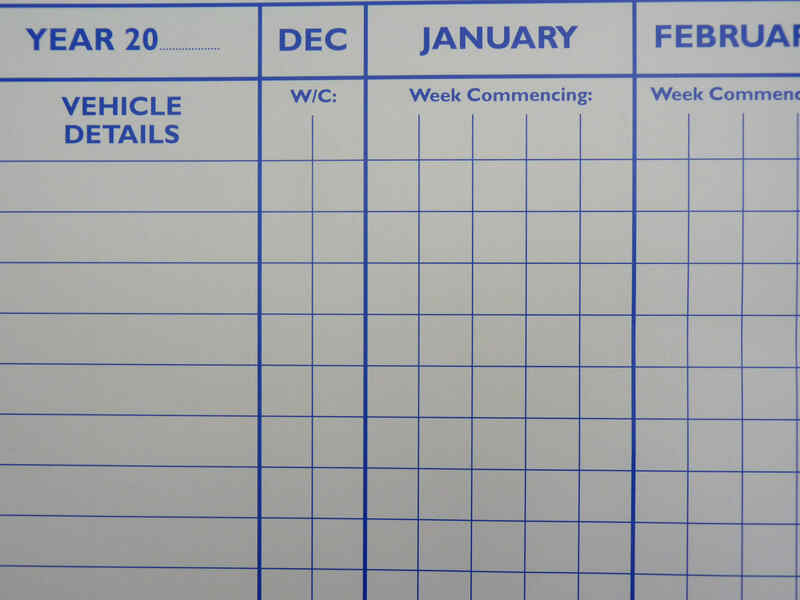 Driver CPC courses are designed to improve the knowledge and skills of professional drivers throughout their working life and are a requirement of the EU Directive 2003/59. Driver CPC is a continuous periodic training and each driver must complete 35 hours of training every 5 years. Want to learn more about the Driver CPC and what’s involved? 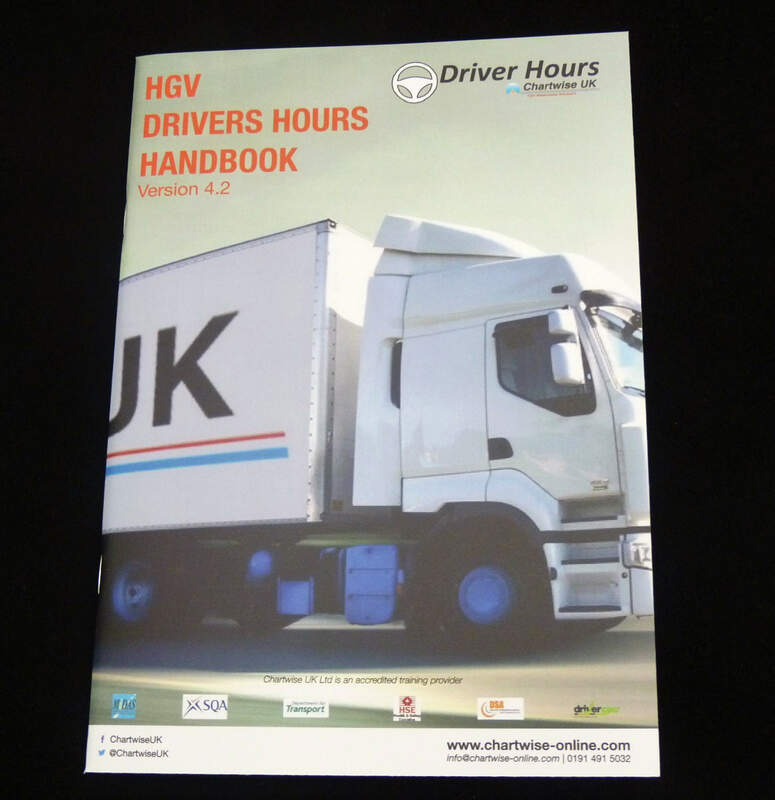 This pack includes further information on the periodic Driver CPC training requirements, details on the content of the approved modules along with the latest dates available and costs involved. Do you understand Driver CPC grandfather rights?